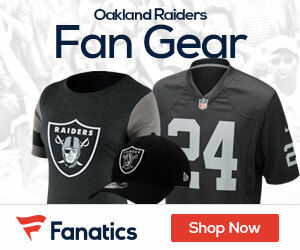 Raiders quarterback Jason Campbell suffered a broken collarbone in the second quarter of Sunday’s 24-17 win over the Browns, ESPN’s John Clayton reports. Campbell is likely to be sidelined for the rest of the season. Apart from Kyle Boller, who replaced the Auburn alum against Cleveland, Terrelle Pryor is the only other option at quarterback on the Raiders’ roster. I used to be recommended this website by way of my cousin. I am now not positive whether this publish is written through him as nobody else realize such distinct approximately my trouble. You’re wonderful! Thank you!